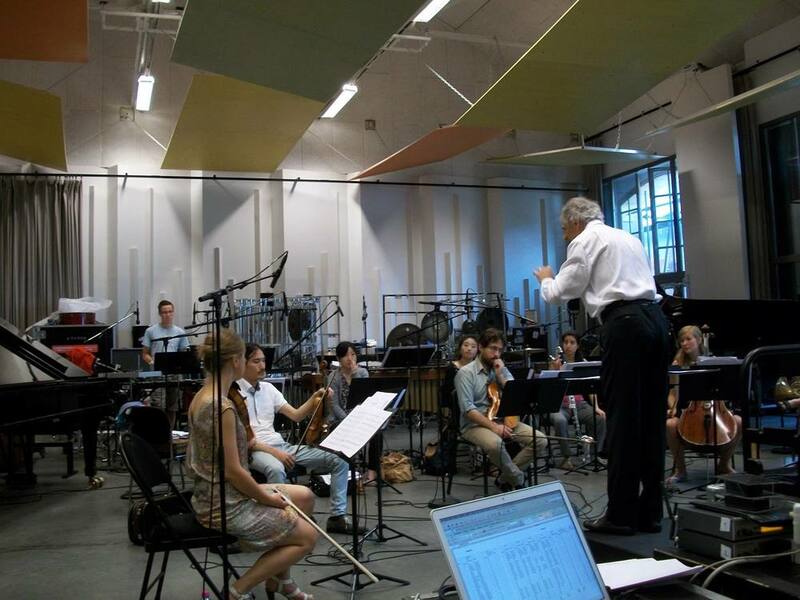 Transgression sur l'escalier du diable was composed for the orchestration workshop at the 2015 Manifeste Academy, led by composers Michaël Lévinas and Yan Maresz. It was premiered by the International Ensemble Modern Akademie (IEMA) at Paris' Le Centquatre, under the baton of Emilio Pomarico. 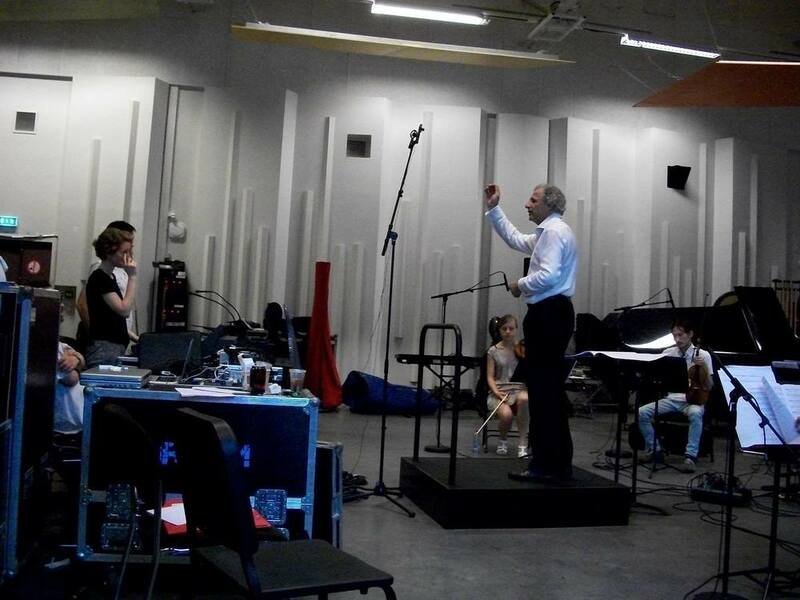 It was realized in collaboration with IRCAM. An endless staircase: Transgression sur l'escalier du diable is a whimsical arrangement of Ligeti's impossible piano etude L'escalier du diable. Le Cenquatre, Festival Manifeste, Paris, France, 2 July, 2015.
International Ensemble Modern Akademie. Emilio Pomarico, conductor.